In this issue, the expert MEP consulting engineers at K2D will talk more about building commissioning, the real value it provides for business and property owners, and how to establish a building commissioning program for your business or building. Simply put, building commissioning is a detailed process that ensures vital components to a building’s systems are operating at peak performance. The process typically includes close examination of HVAC (heating, ventilation, and air conditioning) units, water systems, sustainable systems, lighting controls, etc. Poor performance in any of the above listed systems can easily translate into substantial financial losses for business and building owners. If a particular system is not running as efficiently as it should, steep expenses to cover excessive repair, replacement parts, energy inefficiency, etc. can dramatically affect an owner’s financial bottom line. Speaking from the perspective of attractive investment, buildings that are known to run-well are highly sought after by tenants seeking out new locations to host their businesses. A complete business commissioning report often makes a particular building far more attractive to lenders. When Should Building Commissioning be Included? 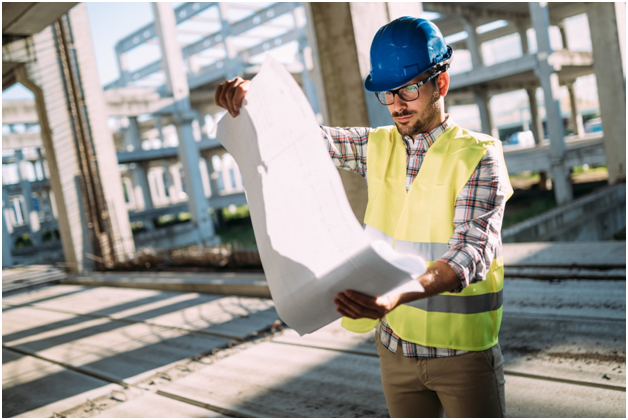 Building commissioning should be integrated into the design process as soon as possible, even during the design development of the building to ensure that specifications will ensure that various performance requirements are met. Typically carried out by a third-party verification provider like K2D Consulting Engineers, building commissioning can be performed as a project is nearing its end to ensure various equipment components are installed properly, and are running as designed. For Expert Building Commissioning Services in California, Arizona, Washington, Colorado, and Nevada, call K2D. Whether your building is old or new, K2D provides the best in building commissioning. Our experienced, licensed, and fully-trained commissioning team can handle diverse workloads for commissioning on practically any property. We’ll meticulously perform facility assessments, detailed cost analysis, and perform an energy analysis – all to ensure that your building is functioning at optimum levels. For further information or to schedule a consultation please contact K2D at 310.935.3773 or visit www.K2D.com to learn more.